What is the employee experience and why is it important? Home / Blog / What is the employee experience and why is it important? 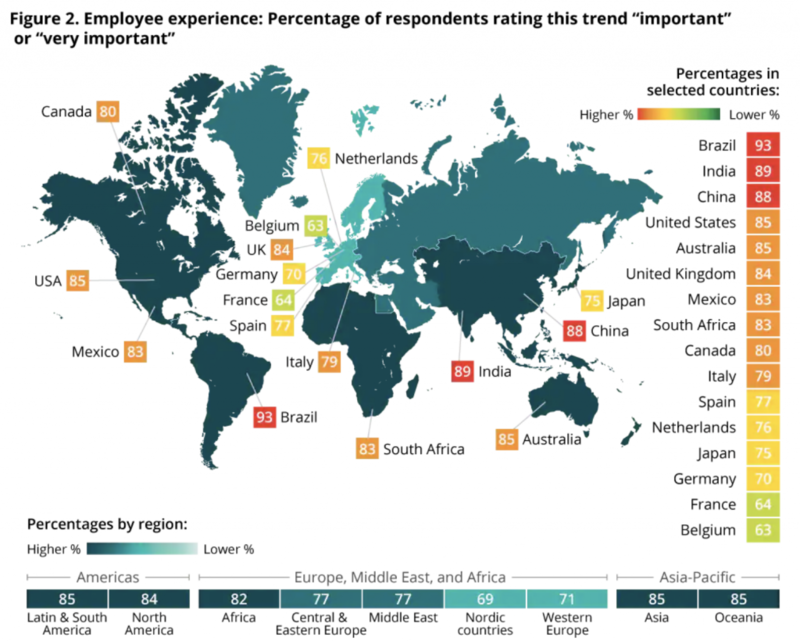 Employee Experience (EX) has emerged as a major trend in HR in recent years. Rather than narrowly focusing on employee engagement and culture, businesses are taking the entire employee experience into account. This brings together all of the practices within an organisation that impact its employees. The trend represents a shift in thinking so fundamental that leading tech companies such as Airbnb now have departments dedicated to EX instead of HR. As EX is still a new term, it is likely you will get a different definition depending on who you ask. Essentially, EX encapsulates everything that people observe and feel during their time as an employee. They claim that by focusing on these elements, businesses can take steps towards creating compelling experiences for their employees. As job roles differ from day-to-day, EX is in constant flux and therefore is in need of constant attention. Now that we have discussed what is EX is about, let’s explore why it is important. 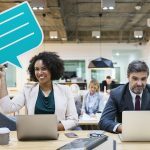 A study conducted by Deloitte found that nearly 80 percent of executives rated employee experience very important (42 percent) or important (38 percent). Our attitude towards the workplace is changing. As the baby boomer generation was entering the workforce, it wasn’t uncommon for them to expect to spend their whole careers with one organisation. However, with millennials now making up the majority of the workforce, the current average time an employee spends at a business is now less than five years. The trends suggest that this will only continue to shorten. Happy employees are 20% more productive and companies with highly engaged workforce earn 147% in earnings per share when compared to their competitors. An engaging and inspiring employee experience is the new baseline expectation for new hires and is essential for minimizing churn. To truly understand how people feel about their experiences with your organisation, you need feedback. Each step in the employee lifecycle can be an important lever impacting both culture and performance. Why do people decide to join your company? 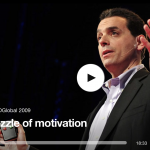 What motivates them to stay? Here are some quick wins that you can takeaway from this article and begin to implement in your own organisation. These quick wins are adapted from this case study on Airbnb. Providing employees with more ownership of aspects of their work life has been shown to improve EX and performance. Having an overarching purpose or mission helps drive decisions and leads people in the right decisions. Having a purpose-driven employee experience doesn’t mean that each initiative will automatically be successful. Having a great employee experience is also about evolving and adjusting to meet the needs of employees as situations change. These quick wins will help improve your company culture, but a long-term strategy is also needed. If you are looking to create a purpose-driven organisation, get in touch with Flock today.